Why is Cepicam different ? CEPICAM driving school takes you to your car, motorbike or moped driving license. 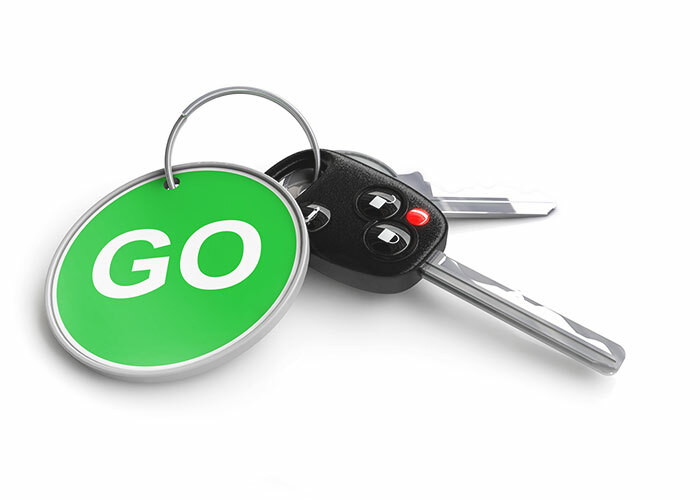 The driving lessons take place in cars with manual or automatic transmission. Besides the “driving school” section, CEPICAM also offers you “accompanied driving” classes whereby you can learn the basics. All our instructors are qualified by the State and possess the required experience and patience. No useless stress, no shouting... You learn to drive in our own cars, which are equipped with a dual-control system... There is no risk for the family car! The motorbike training takes place on our private field, which is totally isolated from road traffic.